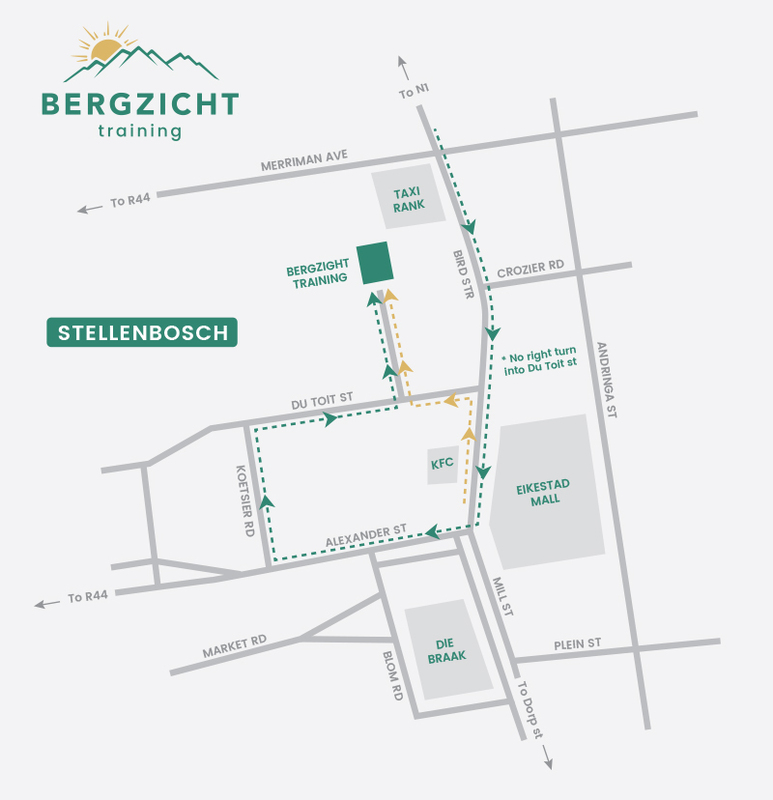 Bergzicht Training, a skills development NGO based in Stellenbosch, has been providing at-home support to working parents in the Stellenbosch area and surrounds for the last 27 years by training child carers and nannies to fulfill a high demand for extra hands at home. 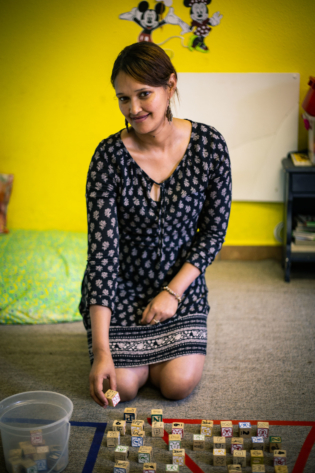 However, says Bergzicht Training CEO, Renske Minnaar, not many people are aware that the organisation has an in-house Placement Bureau that can assist them in recruiting a well-trained child carer or nanny from Bergzicht Training’s graduate and alumni list. “Safety is a primary concern for any parent and for this reason we provide our carers with accredited first aid training and run background checks to ensure our graduates do not have a criminal record. We also provide graduates with the kind of skills they will need to offer proper support to working parents and their children, whether it be related to basic learning activities or healthy food preparation,” explains Renske. For a small donation, interested parents are able to select a child carer or nanny by reviewing the candidate’s CV and conducting a face-to-face interview with the prospective employee while a Bergzicht Training representative is present. The placement donation includes a free three-month employee replacement should the working relationship between the employee and employer not work out. 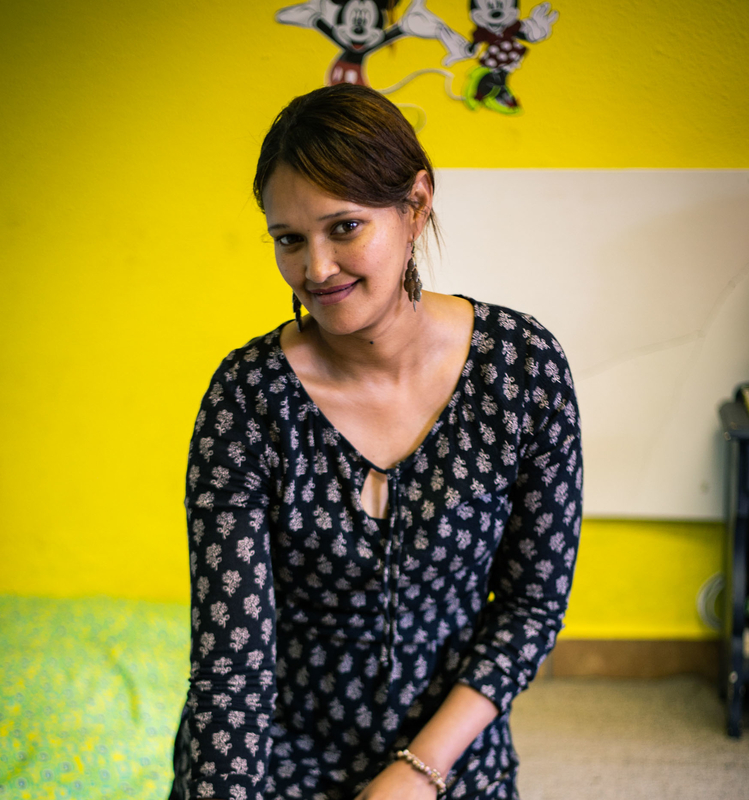 Each year, 36 students complete Bergzicht Training’s advanced Child Care (previously Edu Care) Programme with some graduates finding employment at creches, nursery schools and aftercare facilities and others offering private care. The organisation also trains health and frail care assistants and waitrons, cooks, assistant chefs and front of house staff for the tourism and hospitality industries, with many of Bergzicht Training graduates working at retirement establishments like La Clamence and Azaleahof, and at restaurants at Delaire Graff and Spier in Stellenbosch. Should you be searching for a child carer or nanny, please connect Nathalie Skippers at Bergzicht Training at employ@bergzicht.org.zaor 021 883 3525. Those interested in employing staff in the health and frail care and tourism and hospitality industry can also connect with Bergzicht Training. 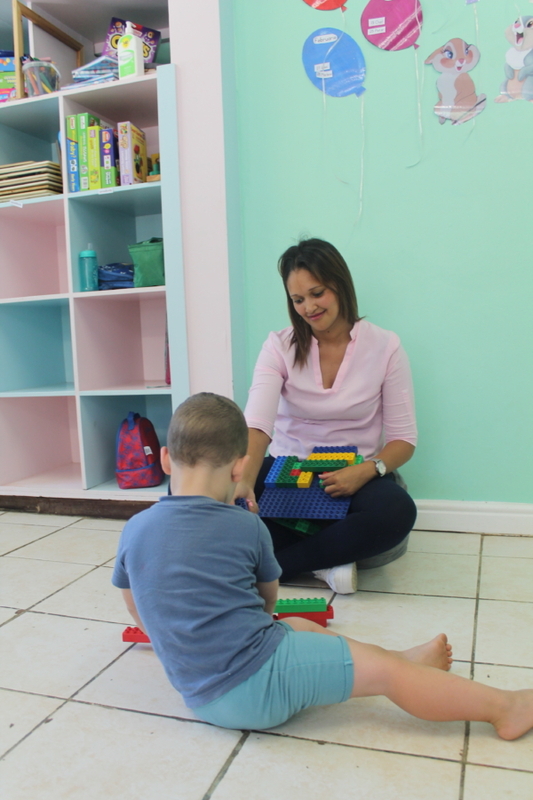 Photo: Bergzicht Training graduate and teacher at Steggies Preschool, Chrislene Seigels, is just one of many graduates who completed the Child Care Programme and was trained as child carers and nannies.